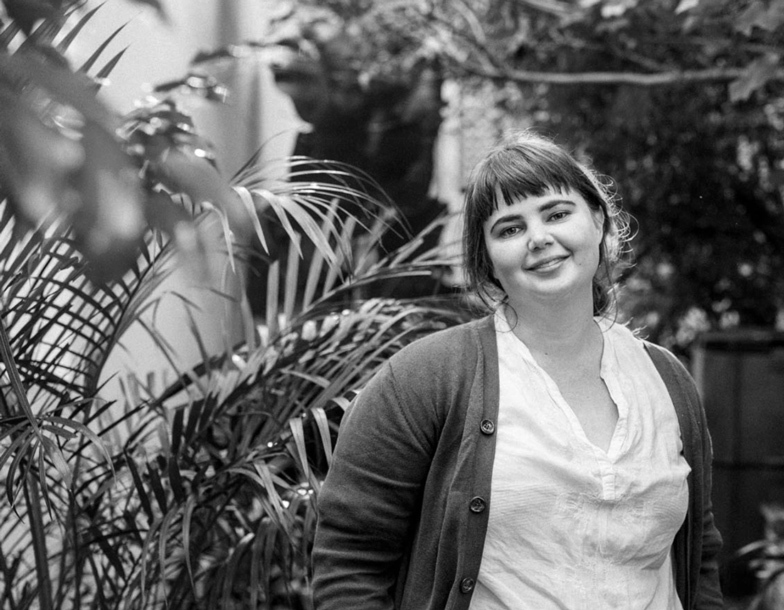 Freya Latona is a Byron Bay raised, now Sydney based writer. She is represented by Curtis Brown literary agency, and has a PhD in creative writing. Her memoir about grief was recently shortlisted for the Finch Memoir Prize 2017. She lives in a tiny workers’ cottage with her fella and two rescue pups.